Amish Crafted buildings, gazebos, and furniture reflect the painstaking attention to detail and hand-picked quality materials. There’s nothing cookie cutter or pre-fab about a House of Stars Amish building or gazebo. From measured cuts to assembly, each Amish-made shed is built with the highest precision, giving you construction designed to last for many years of use. While many companies pattern their furniture after Amish builders, House of Stars carries lines from actual Amish families crafting beautiful pieces from today’s modern recycled poly materials and wood. 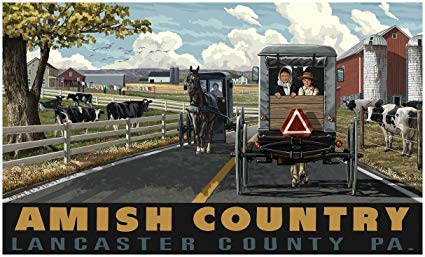 Our buildings, gazebos, and furniture come from Lancaster County Pennsylvania, home of America’s oldest Amish settlement, so you can be certain the quality and construction are truly Amish. Equally good looking and sturdy, nothing compares with the high-quality craftsmanship you’ll receive with Amish-made sheds and furniture from House of Stars.